After the very successful launch of the PADI Asia Pacific LIVE webinars in 2013 we are happy to announce a variety of webinars for 2014. 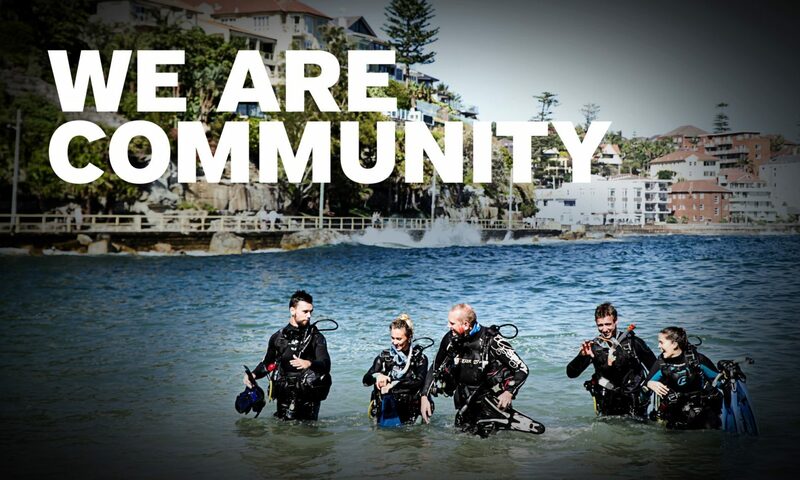 We provide the below Webinars as part of your membership benefits and you will find the topics useful to update your knowledge and to hear the latest directly from PADI staff. See you online! These webinars are presented using GoToWebinar software which will convert your computer, laptop or tablet into a virtual meeting room. 1.) Choose your webinar from the list below. 2.) Convert the time listed (which is local time in Sydney, Australia – UTC +10) to your location. 3.) Click on the link to go to the registration page and enter your details. 4.) On the day log on 10 minutes early to ensure your system is working correctly. 5.) Sit back and enjoy the webinar. Please join us for a live, interactive presentation of the PADI Training Bulletin, where PADI staff will present the PADI Training Bulletin. During this live presentation you will get to see the latest standards changes plus you can test your knowledge with a series of fun and interactive poll questions. In case you missed any PADI’s’ Training Bulletin Live! webinars, you can find the recordings of previous version under ‘Training Essentials’, ‘Training Bulletins’ and the ‘PADI Training Bulletin Live! Page’ at the Pros’ site at padi.com. The responsibility for the divers & the students in your care is the corner stone of your professionalism & your duty of care. A prudent Instructor will hope for the best and plan for the worst. Unfortunately the worst does sometime happen – join the PADI Risk Management team to take a look at some of these worst cases through the lens of accident analysis. An excellent opportunity to get up to date with the very latest in Emergency First Response training. These webinars are only intended for retraining EFR Instructors who were last renewed in 2009, or to renewed EFR Instructors and Trainers who have not been actively teaching for one or more years. Please contact traindep@padi.com.au if you are interested to register and if you meet the requirements as outlined above. This webinar will provide you with some inside tips and tricks on how you can utilize this very popular tool to your advantage. We will also talk about troubleshooting in case your students need help while using PADI Learning. If you are teaching the variety of the TecRec programmes you will find attending the PADI TecRec Webinar very beneficial as we will discuss the latest developments. If you are thinking about joining the ranks of TecRec and Rebreather/CCR Instructors you will receive some in-depth information on how to reach your goal. If you have any suggestions, comments or questions in regards to the webinars offered by PADI Asia Pacific’s Training and Quality Management Department please send an email to traindep@padi.com.au.